Long-term device stability keeps your production on-target. Every product line has a workhorse — our 5850E and 5850i Series thermal mass flow controllers fit the bill. 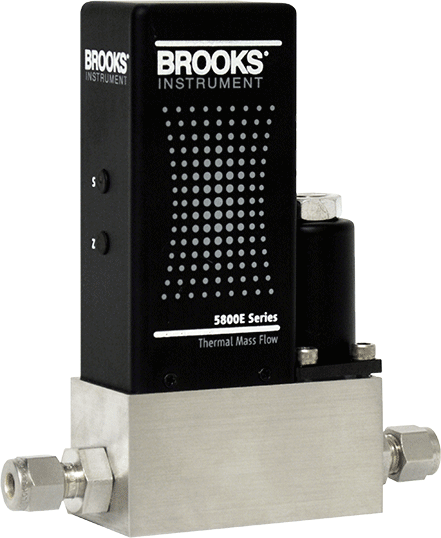 Actively in use for decades in thousands of applications worldwide, they utilize a unique, extremely stable flow sensor to provide the reliable, accurate and repeatable measurement and control that today’s demanding industrial manufacturing processes require.